Today on History Undressed, I'd like to welcome Tara Kingston back! 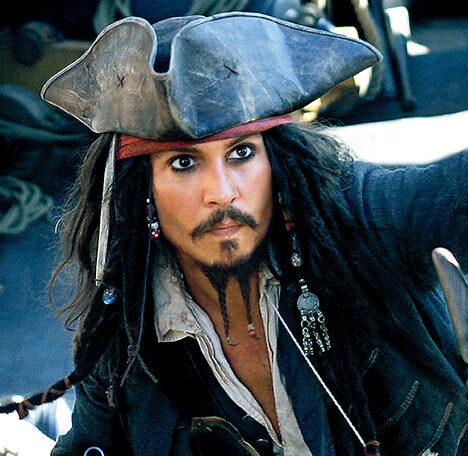 Pirates have always fascinated me, and Hollywood certainly does a great job of perpetuating that fascination. Thanks for stopping by Tara and giving us a closer look! 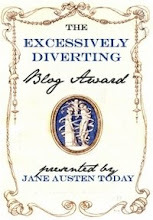 As I begin this post, I need to make two confessions. First, I’m a movie buff. I admit it. I’m hooked. A good movie is one of my favorite things in life. And second, I love pirate movies. Not just pirates, actually. Pirates, privateers, sea captains…love ‘em. Maybe it’s no coincidence I married a sailor. Something about the lure of the sea gets me every time. 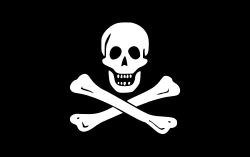 Pirates and privateers throughout history were both feared and celebrated. 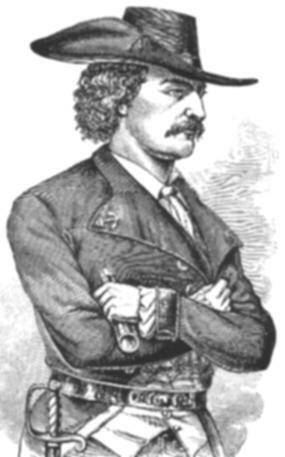 Jean Lafitte, a hero in the Battle of New Orleans during the War of 1812, was a smuggler and pirate (he claimed to be a privateer rather than a pirate, though the American government charged him with piracy). Transforming from pirate to patriot, he offered Andrew Jackson his assistance against the British in exchange for a pardon for his crew in 1814. The National Park Service maintains the Jean Lafitte National Historic Park and Preserve in southern Louisiana as a lasting tribute to the pirate and patriot’s contributions to our country’s history. Blackbeard, the infamous English pirate captain of Queen Anne’s Revenge, died off the coast of North Carolina in a fierce battle with Royal Navy forces in 1718. Tourist shops in the Outer Banks of North Carolina stock souvenirs with Blackbeard’s name and visage and references to the notorious pirate abound throughout Outer Banks villages nearly four hundred years after his death. Given the ongoing fascination with pirates and privateers, it’s little wonder Hollywood has used the swashbucklers as subjects for dozens of movies. Of course, the Hollywood pirate is quite a bit more handsome and appealing than I imagine the actual buccaneers really were. I suspect many of them looked a good deal more like Captain Barbossa than Captain Jack Sparrow of Pirates of the Caribbean fame. 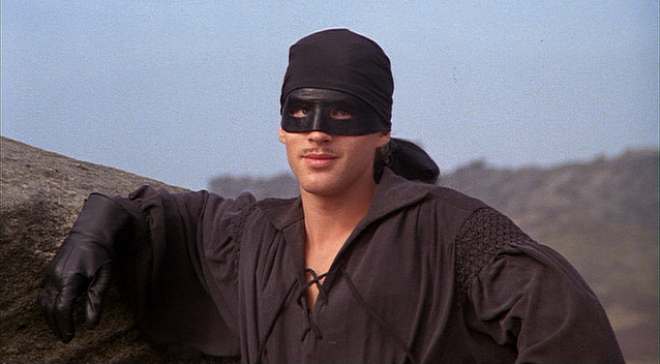 The Princess Bride is another favorite…who can forget The Dread Pirate Roberts? If you’re a classic movie buff, Errol Flynn’s Captain Blood was memorable…Flynn might have been before our time, but on film, he’s still as handsome as ever. Cutthroat Island was much maligned, but Geena Davis’ turn as a daring female pirate was a refreshing change, in my opinion, and Matthew Modine was certainly worth a look or two (or three or four…). 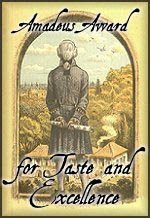 For an excerpt and to learn more about Claimed by the Captain, please check out the Ellora’s Cave site. So, what’s your favorite pirate movie? 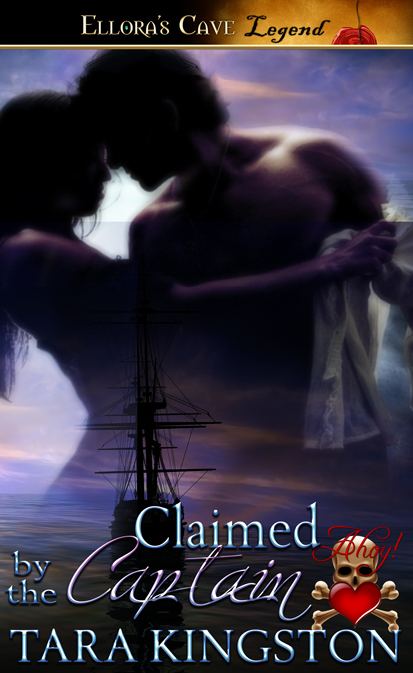 Leave a comment by Friday, August 5 for a chance to win a free e-book of Claimed by the Captain. After you’ve done that, please stop by my website, http://www.tarakingston.com/. Leave a comment there (again, by August 5) for another chance to win. I’m on Twitter and Facebook. Hope to see you there! So glad to be here today, Eliza! Thanks for having me. What a great story tradition. I would love to read Claimed by the Captain. Please count me in on the drawing. I do remember Errol Flynn in his pirate glory - some of us remember those days of lots of pirates. I wish they would come back along with some of those great westerns. Like my husband says - when men were men and ships were made of wood. Oooh, Gerard Butler as a pirate...I think I have palpitations! I, too, write about pirates. I'm fascinated by them! I LOVE Captain Jack and all his antics. I watch Errol Flynn, too. I think one of my favorite pirate movies is The Buccaneer's Girl with Yvonne De Carlo. Oh, and I love Against All Flags with Errol Flynn and Maureen O'Hara. I need to check those out...love classic movies! Interesting column. Just the other day I was watching again, The Buccaneer starring Yul Brynner (Jean Laffite) and Charleton Heston (Andrew Jackson) in their defense against the British during the Battle of New Orleans. 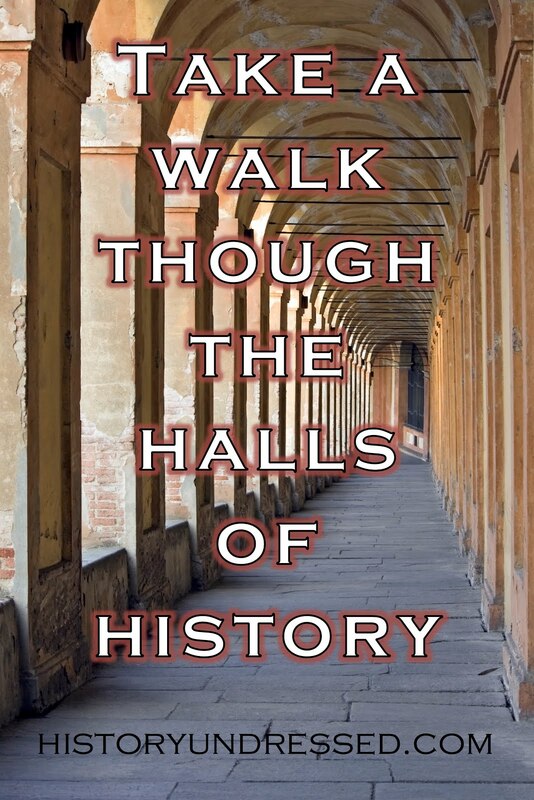 Hi Cindy...I took your class on the age of sail a few years ago...great class! You truly are the "Pirate Lady".